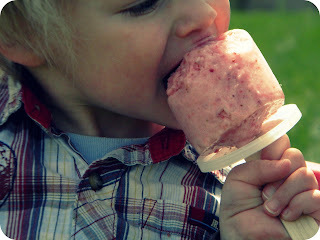 is beating the heat with yummy frozen treats. Ooh, a yummy cold treat that's healthy too? I love the drip catcher. to add a little something extra to fresh fruit. to make holding a freezer pop a little more comfortable. 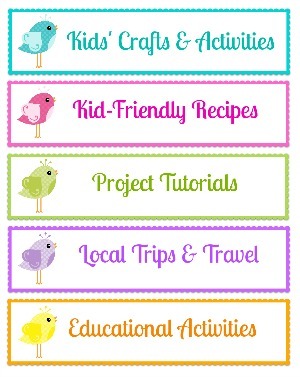 Thanks Laura for including us :) Can't wait to try the rest of the list!! 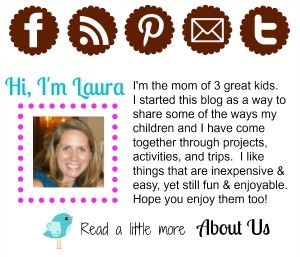 Thanks for the feature, Laura! These all look so tasty! 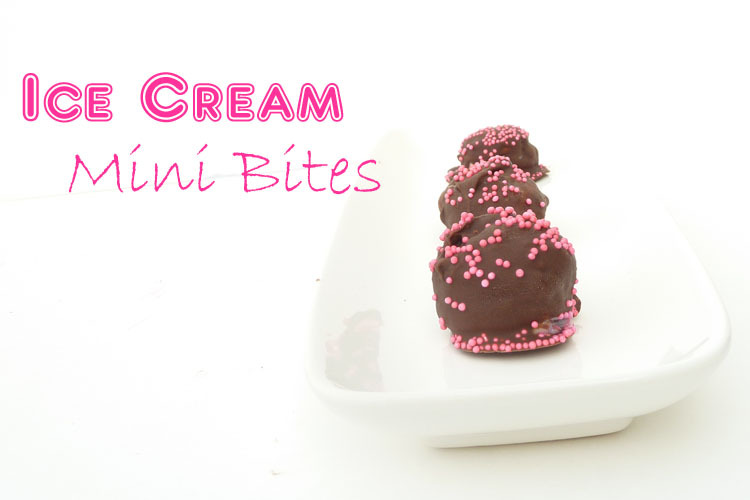 I really want to try the chocolate and bananas! Yum! Oooo those slurpees look fantastic!! Yumm! These all look delicious! These are great! I recently tried the kool-aid slushies from another recipe site and they were great! A keeper for sure!!! TYFS! Ice cream is very special and attractive.